Silvaze Week has come to a close! We had a very successful event and managed to get a total of over 100 submissions to celebrate (wow!!!)! I’d like to give a big thanks to everyone who contributed, and in particular to the wonderfully talented people who helped promote the event beforehand. It was thanks to everyone’s efforts that we had such a wonderful week! I’m so grateful to you all. 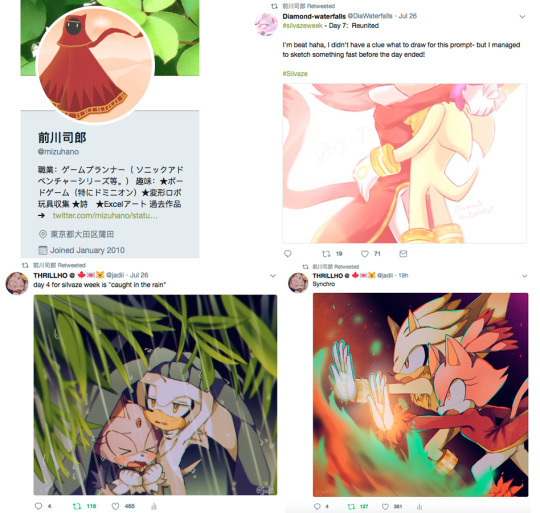 We’ve had so many submissions across multiple platforms including sites like deviantart and twitter from many people all over the world - we even caught the attention of Shirou Maekawa (writer of Sonic games such as SA2, SATBK and many more) who retweeted some of our participant’s entires! Such an amazing feat! All in all Silvaze Week 2018 was a very successful one, and I’m very excited to see what will happen for Silvaze Week 2019. Late entires are still going to be accepted here, so if you feel like you’ve missed it then don’t worry! There’s no rush! In the meantime our Discord server will stay open as a hub for general discussion (and it will be used to organise 2019 too), so please feel free to join if you feel like it! We’d love to have you! For upcoming events, don’t forget about the Double Date event with Sonamy Week sonamyweek.tumblr.com coming up on the 29th! 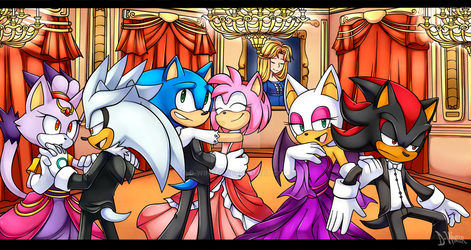 Silvaze Week and Sonamy Week will join together on a special date to share our favorite ships on Jul 29th! 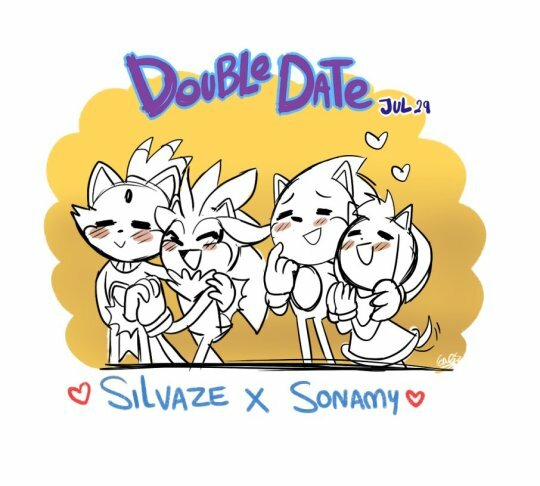 You can share your contribution with the tags #Silvaze #Sonamy and #Doubledate ! And please don’t forget that Sonamy Week sonamyweek.tumblr.com starts on the 31st! Please be sure to check them out too! 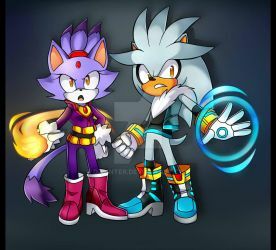 That’s all, once again thank you so much to everyone for a fantastic celebration of Silvaze! thank u 4 inviting me! I'm so happy this place exists. <3 Most of the other SilverXBlaze groups are all but defunct it seems. Thank You for this. Thank you very much for requesting my story!